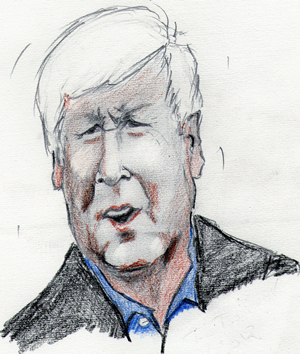 Robert Keith "Bob" Rae, (born August 2, 1948) is a Canadian politician. He is the Member of Parliament for Toronto Centre and interim leader of the Liberal Party of Canada. From 1990 to 1995, he was Premier of Ontario. On-line purchase of digital copy at 300 dpi, to be dispatched by e-mail as soon as the order has been completed.